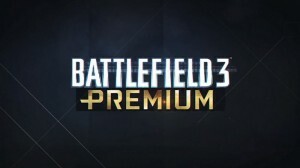 Everything you want in one explosive package. 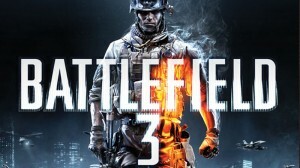 SA Battlefield 3 hackers – how many are there? 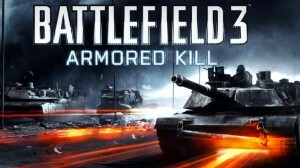 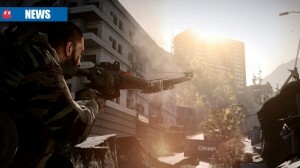 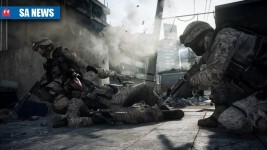 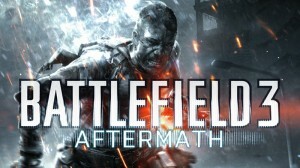 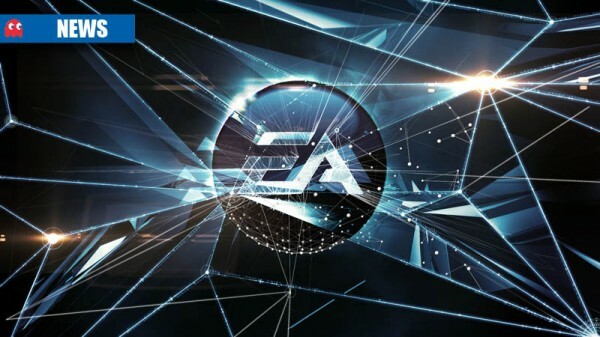 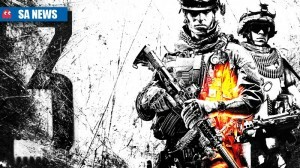 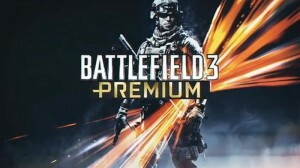 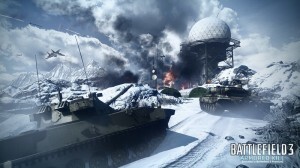 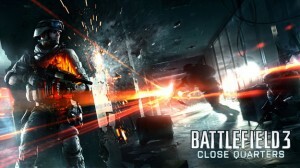 EA showcase what’s in store for prospective Battlefield 3 Premium buyers. 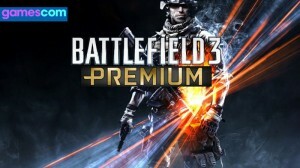 Details are quickly removed, so you know it’s real! 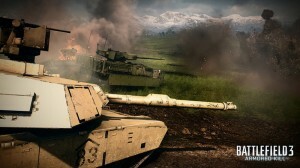 Paid subscription for Battlefield detailed. 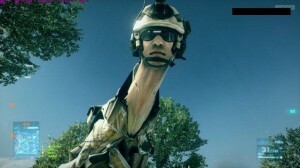 Headshot Harold is excited; are you? 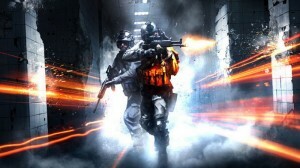 EA’s FPS keeps the numbers rolling in.